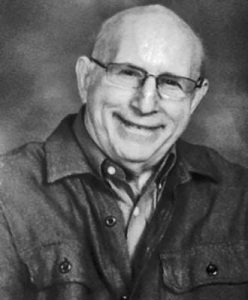 Long time library supporter Carl Halpern passed away on June 15 after many years of declining health. Carl was raised on the East coast and after graduation joined the Peace Corps and taught mathematics in Tanzania. Upon his return he worked in VISTA national service in Portland, Oregon and then moved to the Bay Area. He worked at the Alameda County Health Department in healthcare finance. He was an devoted father and athlete, loyal Warriors and A’s fan who loved to travel and enjoyed family camping. But as his obituary notes “his heart and soul lay in politics” to the benefit of the Alameda Library. Carl used his skills to bring a new main library to Alameda. Honora Murphy, FAL Board member, remembers Carl traveling to Sacramento to lobby for the state library bond, a critical part of the funding for the new Alameda Library.